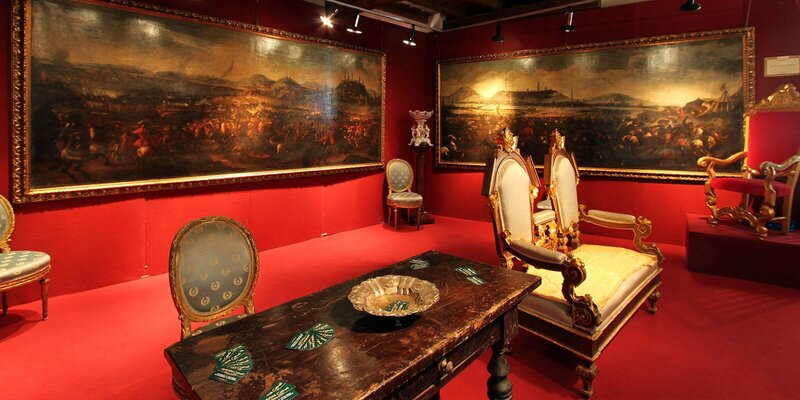 DEDICATED TO ANTIQUE AND ART, THE FAIR TAKE PLACE FROM 19TH TO 27TH OF OCTOBER 2019, IN THE GRANDIOSE VILLA CASTELBARCO. 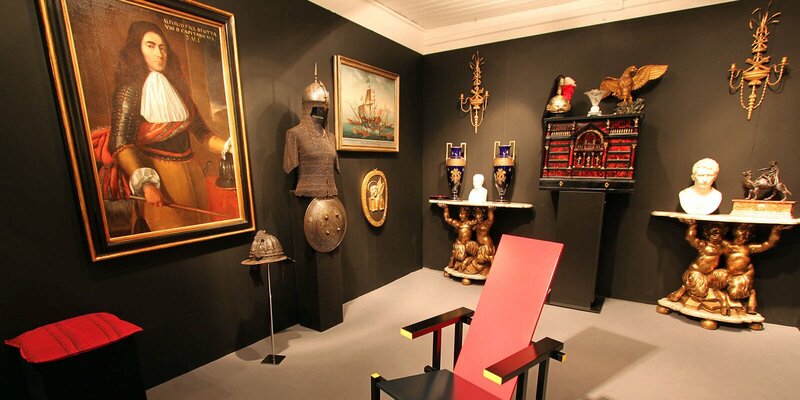 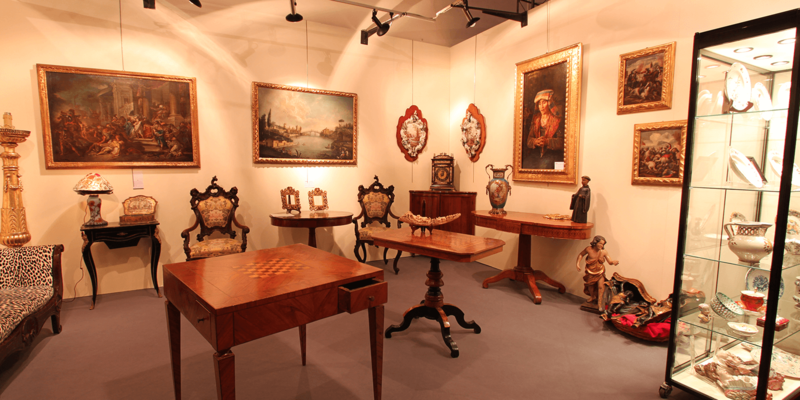 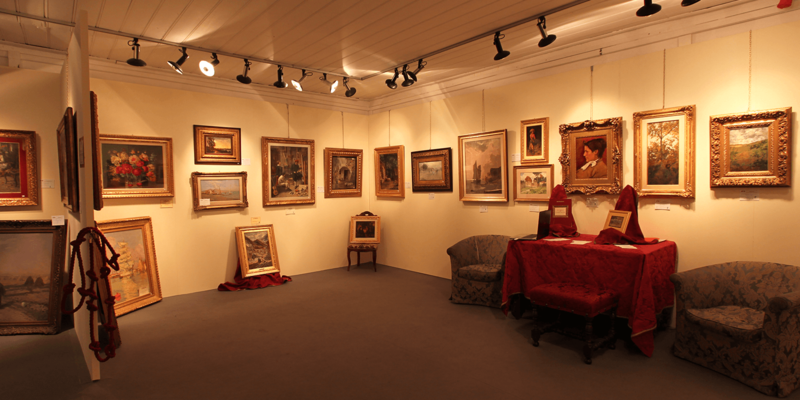 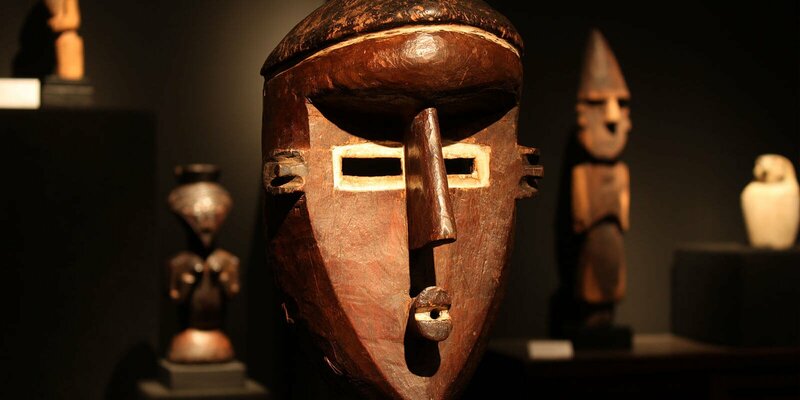 This Antiques art fair is the place for collectors, art lovers, architects and interior designers to find objects to furnish houses or important pieces of art, all with high trust, transparency and professionalism. 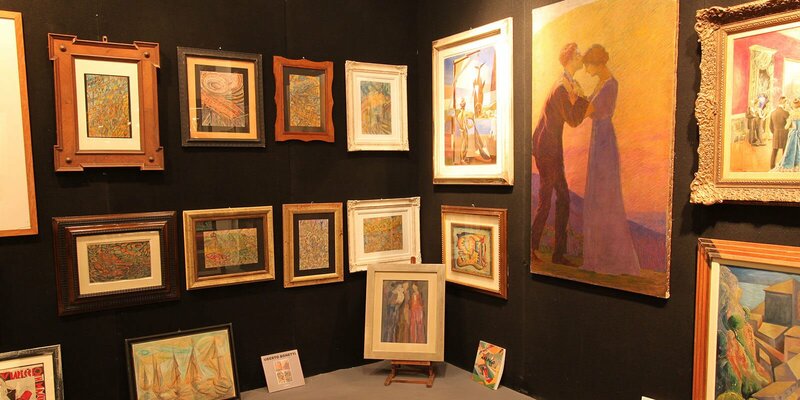 The exhibition is one of the most important appointments in the frame of the high status antiques art, thanks to the careful selection of exhibitors that guarantee the ideal path in the variegated panorama of Italian art. 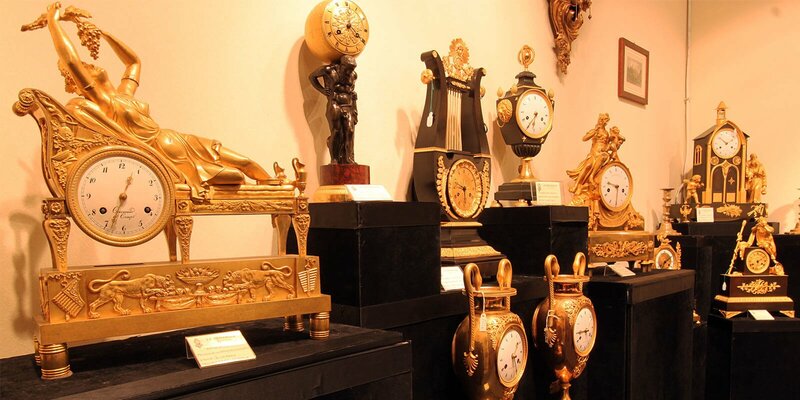 Here you can find furniture, sculptures, paintings, tapestries, Russian icons, silverwares, carpets, jewels. 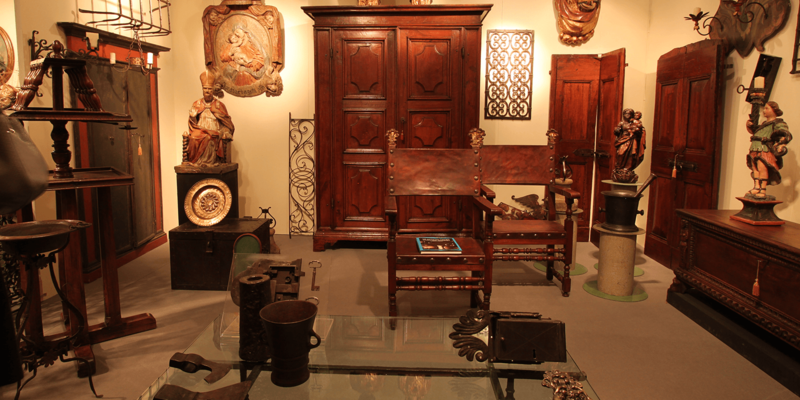 This fair is able to mix the charm of tradition with the modern market requirements.